If you’ve read Defenders of Ulthuan and Sons of Ellyrion, hopefully you’ll have seen how much fun I had writing those novels. I loved telling tales set on Ulthuan and the land of the elves, and I grew to love the characters with which I populated that island. One of the characters I had the most fun writing was Narentir, the poet and hedonist who travels with Caelir to Avelorn and unwittingly brings the Everqueen’s assassin closer. The more I wrote him, the more I knew I wanted to tell more of his early years. How had he come to this place, how had he embarked on this journey and what experiences had shaped him? There was a line of dialogue I wrote that suggested he’d met Eltharion, the dour prince of Tor Yvresse many years ago, and that the meeting hadn’t been a happy one. 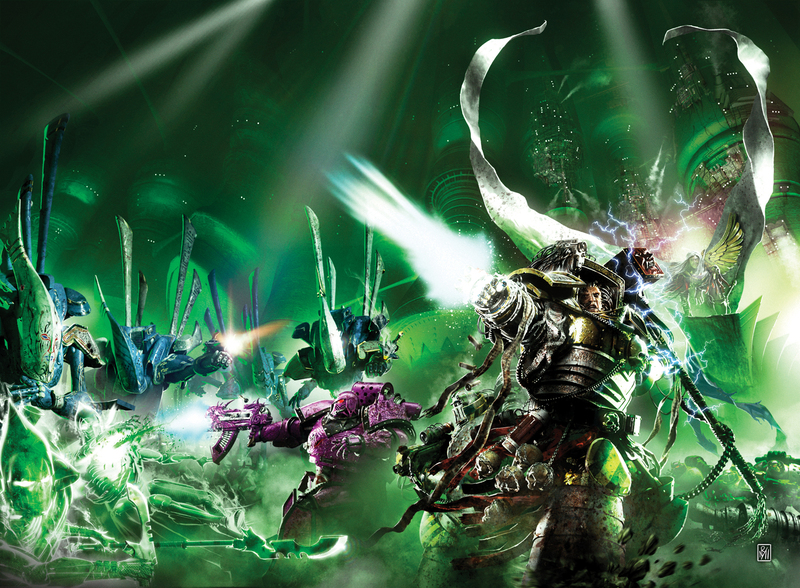 I had no idea what that meeting had involved, but when the chance to write a story for the Black Library Live 2011 Chapbook came up, it seemed like the perfect opportunity to link in with the newly-released Sons of Ellyrion. 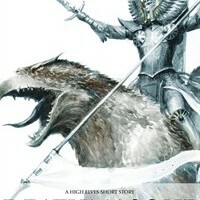 As it turned out, the story needed to be told from Eltharion’s perspective, so as to keep the ending of the story ambiguous (or at least as ambiguous as it can be when you know Narentir survives to appear in the two elf novels… And if you missed the chapbook, you can still find this story (which I think is one of my best and most subtle stories), you can find it in the Elves omnibus.